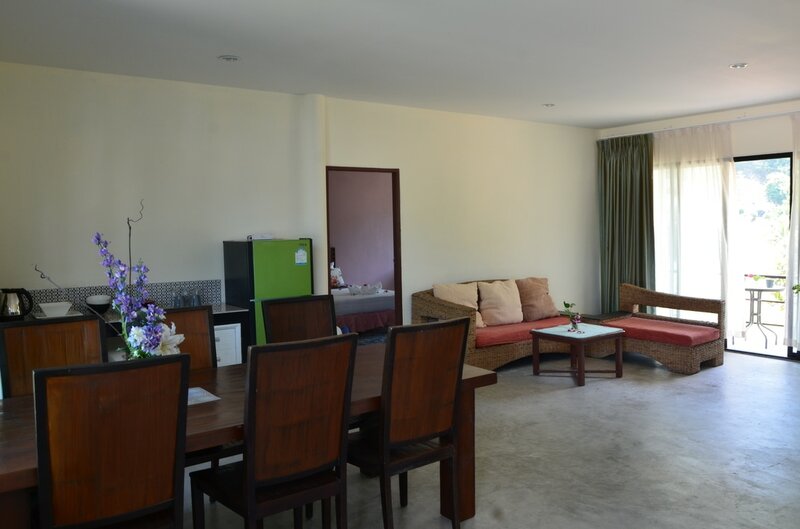 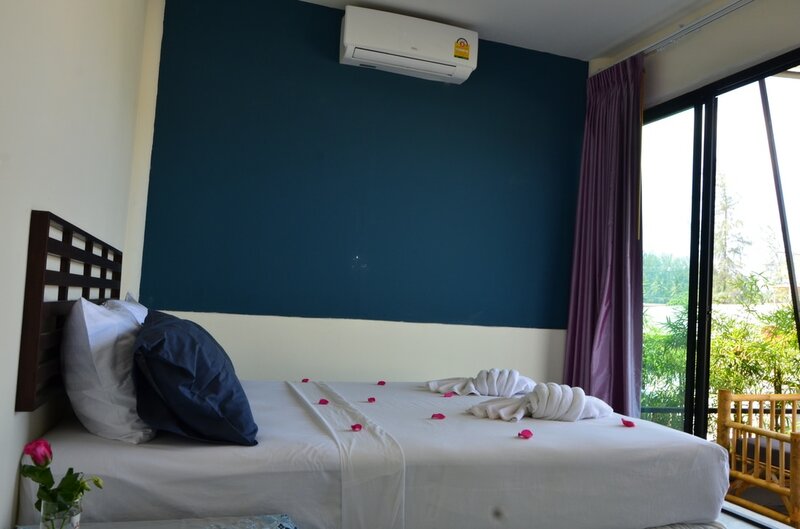 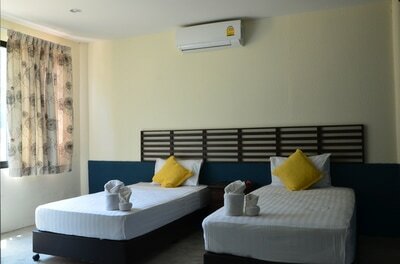 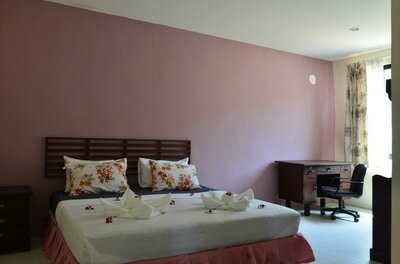 This is our premier apartment at Lanta Complex. 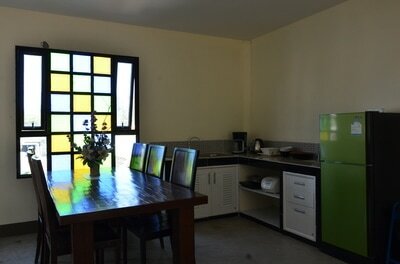 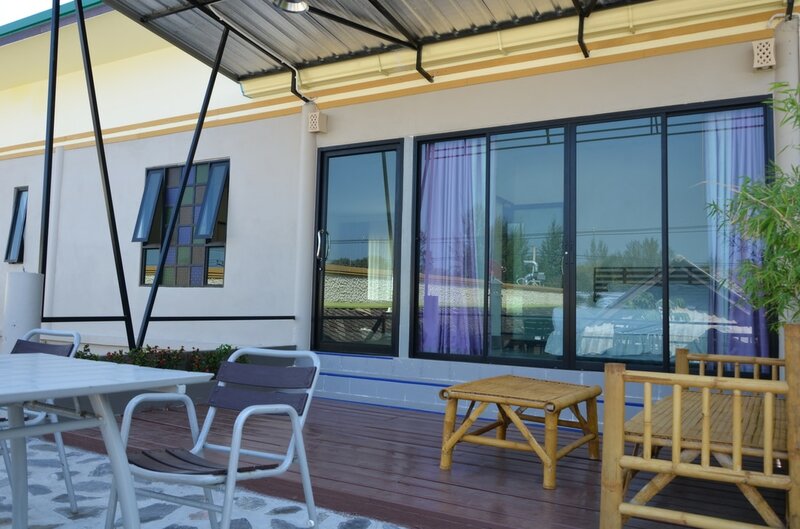 With 3 bedrooms and 2 bathrooms it is suitable for families and groups of friends. 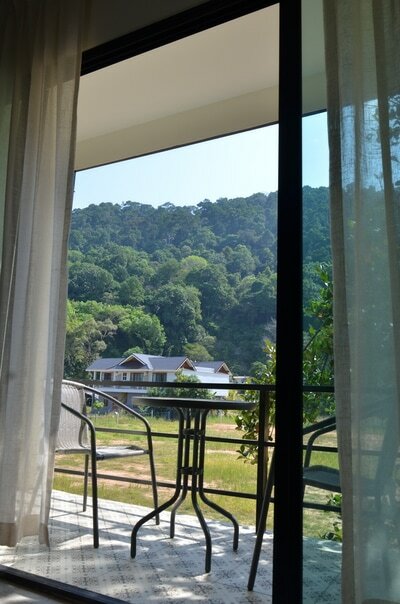 The apartment also has a huge balcony, perfect for outdoor dining and watching the sunset in the evening.